If you have staff member whose children attend your centre, in order for them to receive parent notifications when their child’s learning stories are updated, you need to mark this staff member as a parent on their profile page.  1: Click the "Teachers/Educators" tab. 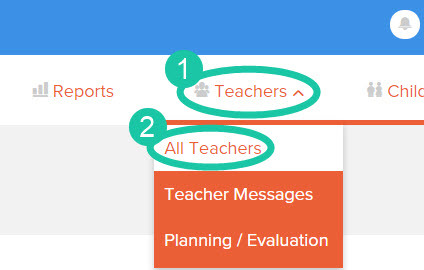 2: Select the "All Teachers/Educators" button. This will take you to a page which will display all the staff at your childcare service. 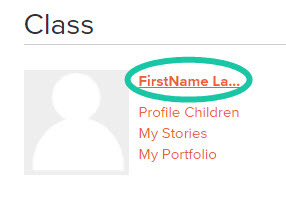 3: You can then click on the staff member's name that you wish to set as a parent. This will take you to the staff member's profile page. 4: From the profile page as shown below, click the orange "Edit Profile". You can now edit information about this staff member, such as the spelling of their name, their profile photo, or their role. 5: Under their settings, tick the Parent checkbox and click the "Save" button at the bottom. 6: You will now be able to go into their child's profile and link them using the "Link to parent" button and selecting the staff member from the drop down list.